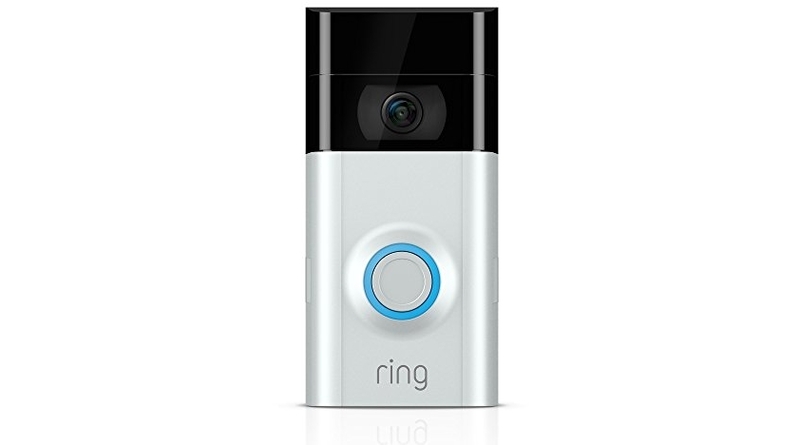 Amazon Black Friday: Ring Video Doorbell 2, Lowest Price! You’ve seen these everywhere on the news and on TV! 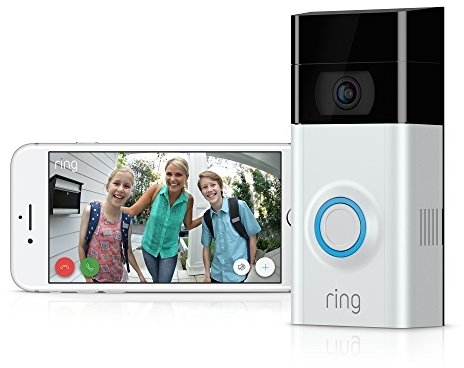 Don’t miss your chance to grab the lowest ever price to date on the highly reviewed Ring Video Doorbell 2 for $169.00 (reg. $199.00) shipped! These make stellar gifts. “I have trouble starting up a computer but the Ring Doorbell 2 was so simple even I was able to install. 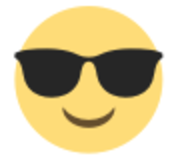 You can’t beat the $30 bucks a YEAR for the cloud. While do not have to have it, it’s crazy not to get it. You get quality at a great price. Everything that you need is in the box except for a drill.